When you are shopping for new window coverings serving Castle Rock, consider some of the latest trends for custom blinds. 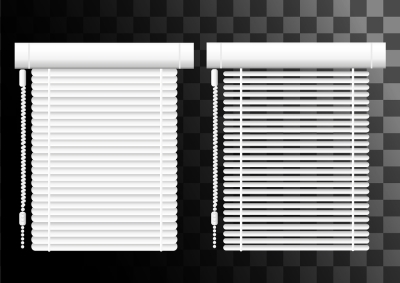 In this video, you will review some of the types of blinds that may pair perfectly with the interior style of your home. Today’s Hunter Douglas blinds feature darker, richer colors and natural wood materials. 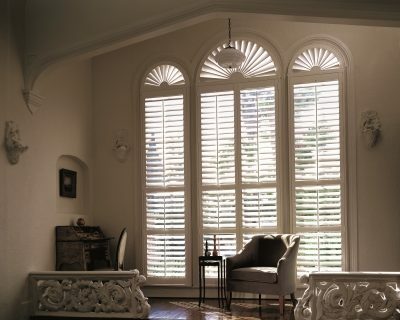 By reviewing the various products that are available from Hunter Douglas, you can find new blinds that are ideal for your space. If you have decided that you are ready to invest in new Hunter Douglas blinds, be sure to pay a visit to a window treatment showroom. Once you are at a showroom that features a variety of blinds, you will have no problem picking out window treatments that fit your needs for color, style, and functionality. © 2019 Value Blinds and Shutters. All Rights Reserved.